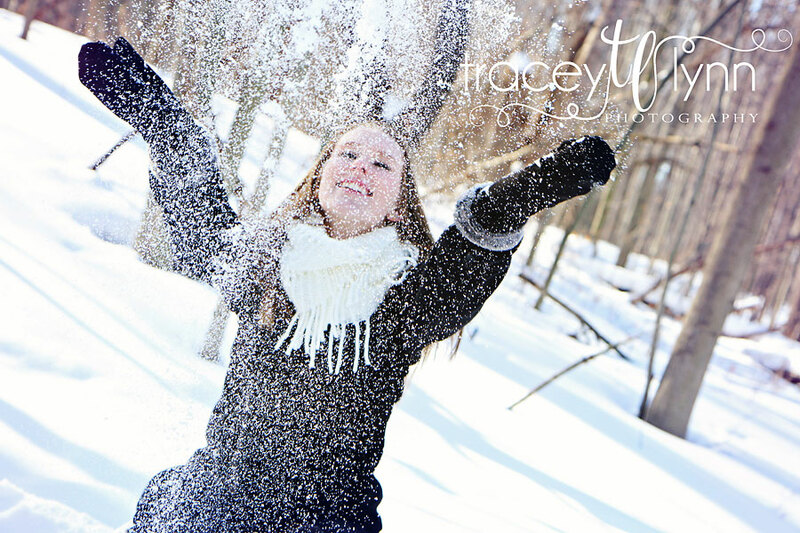 Meet Paige, one of my Northville Class of 2015 model reps! 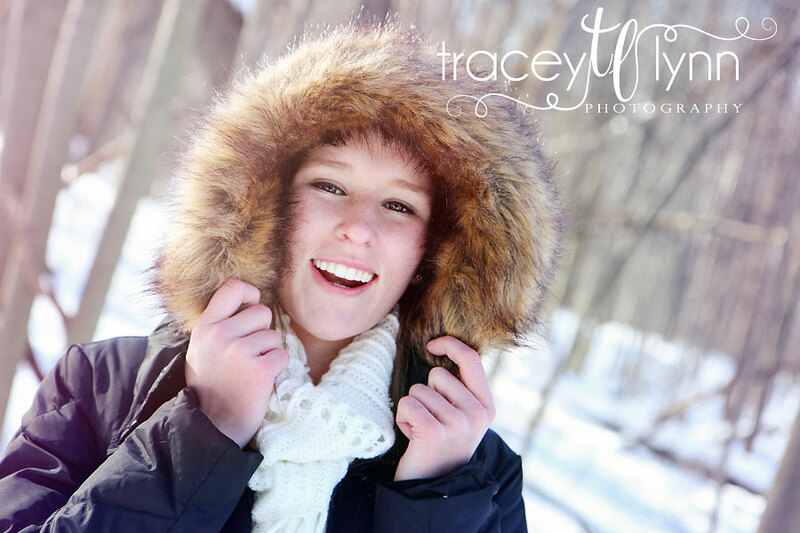 She was amazing even while crossing frozen lakes in 15 degree weather :) Someone even asked if we were shooting for a magazine! For all of my models we do a free mini shoot to get some promotional images and then they have their full shoot later in the spring/summer. 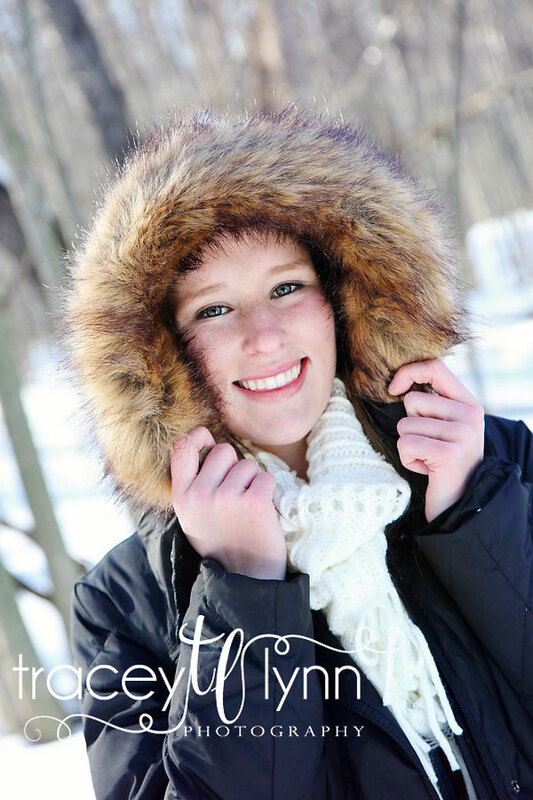 I loved that she was up for my winter shoot idea and I think we got some awesome shots. Her older sister scoped out the cool teepee spot. I always encourage my seniors to bring as many people as they'd like, it's great to get others' ideas too. 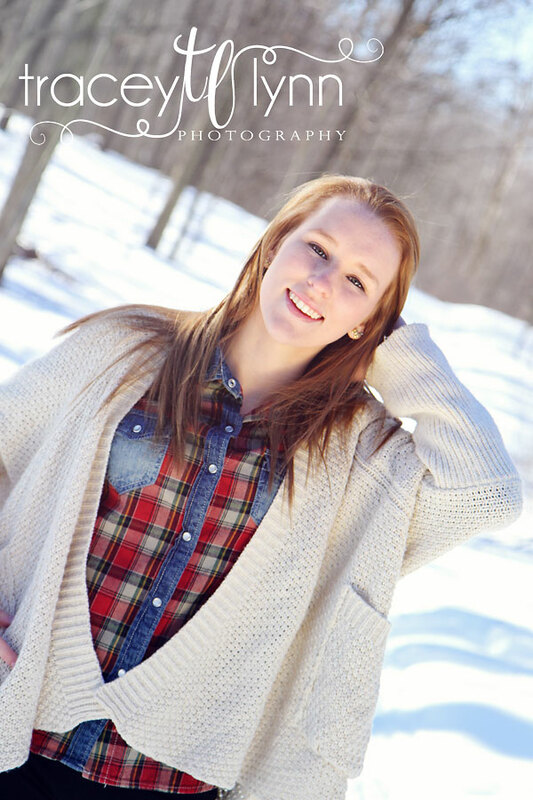 So excited to work with you Paige, you're beautiful! And I'm still looking for a few more models from local schools. Click here for the details and application.